The primary purpose for motion sensors in your business security system is to spot and deter intruders. Install sensors along the periphery of your property or general access points. When these are set off, they can activate your alarm and send a notification directly to your smartphone. You can schedule these sensors to only be active at certain times, so they’re not set off by your employees during typical work hours. If you plan on reviewing your own surveillance, sensors can save you from having to look over hours of useless footage. Certain cameras can be programmed to only record when movement is detected in the room to avoid recording hours of footage of an empty space. You can also receive an alert on your phone with an accompanying video snapshot whenever something out of the ordinary happens. You can also use sensors to monitor high-security areas. 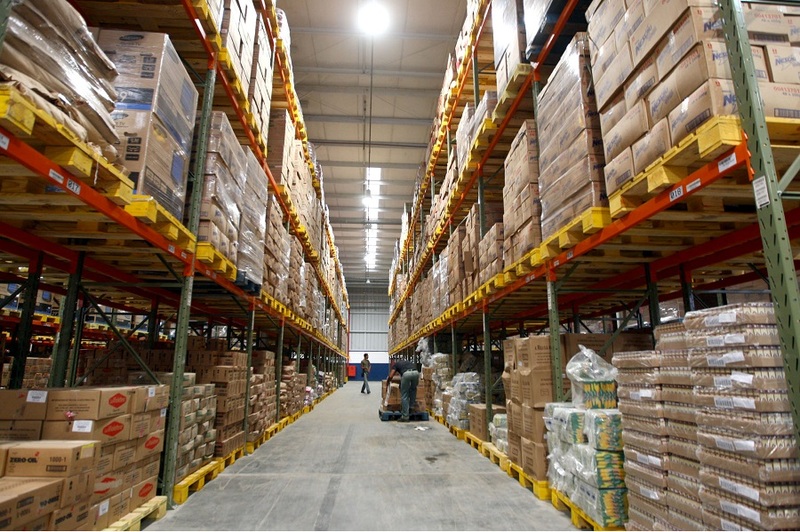 These are especially useful in warehouses that have additional storage areas not accessible to most employees. If someone enters this area—setting off the relevant sensors—an alert can go off to notify management. In some situations it may even be necessary to have these sensors set off an immediate lockdown of your facility to make sure that valuable items aren’t removed from your property. In industries that involve a lot of manual labor, it may be useful to have automated lighting as part of your commercial security and surveillance. If workers are often carrying heavy objects or working with equipment, they need an easy way to deal with lights. Instead of having to put down what they’re doing to turn on lights or risk tripping around unlit areas, have lights automatically turn on when they enter the space and turn off once they’ve left. Not only does this create a safer work environment, but it can also save you money in the long run. ake a proactive approach to your commercial security and surveillance with sensors that keep you informed of what’s going on at all times. Contact Lelch AV for a free consultation to find out how they could help you protect your business.